Download Episode 9 - Did you know we love the open science community? Users who like Episode 9 - Did you know we love the open science community? 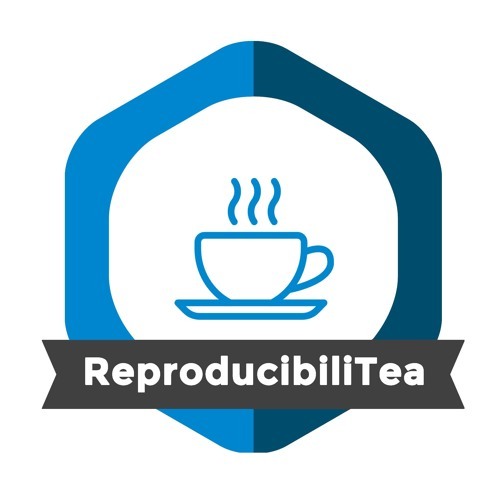 Users who reposted Episode 9 - Did you know we love the open science community? Playlists containing Episode 9 - Did you know we love the open science community? More tracks like Episode 9 - Did you know we love the open science community?